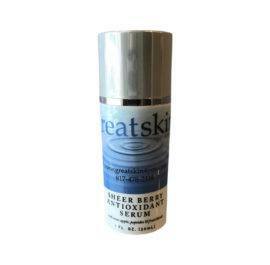 This concentrated Vitamin C Serum protects, hydrates, and conditions delicate or irritated skin. 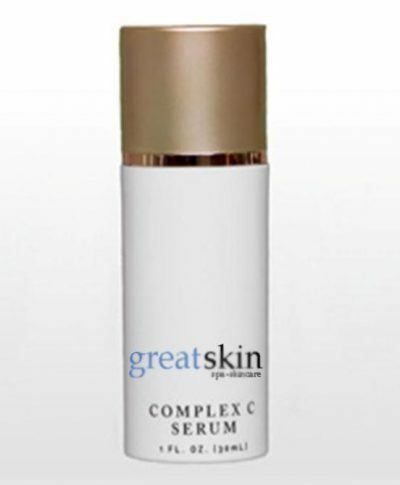 This concentrated Vitamin C Serum protects, hydrates, and conditions delicate or irritated skin. This product is recommended for clients that are receiving microdermabrasion, chemical peel, or laser treatments. It can also be an excellent product to be used on acne skin to help in the healing process. USE: Twice daily after thorough cleansing and toning. 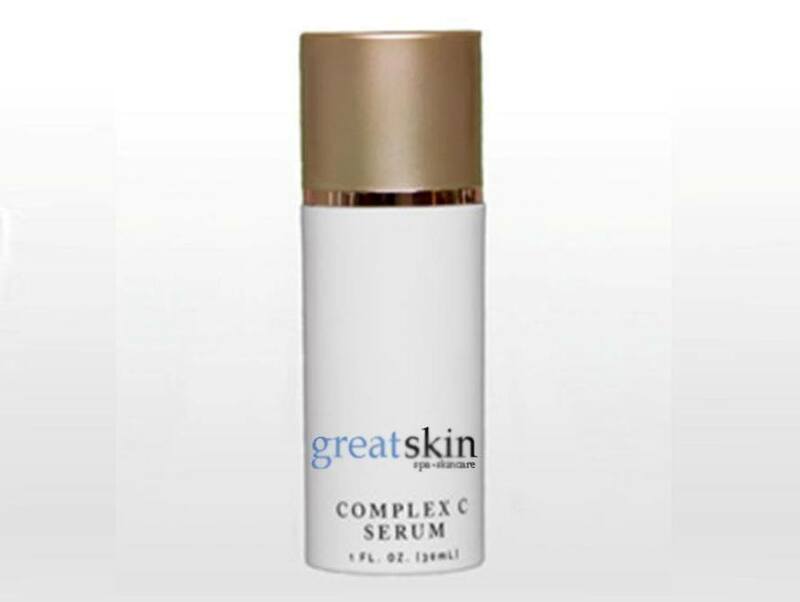 If using Alpha or Beta Hydroxy Acids or Retinol, use Complex C Serum first and let it absorb before adding other products. Can be used under your day or night moisturizer.